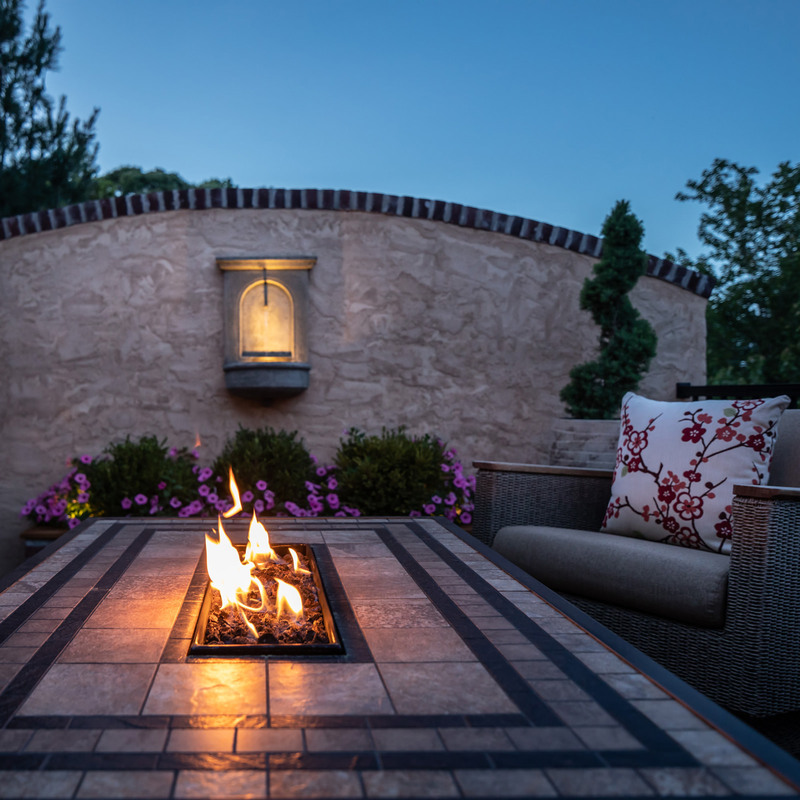 MasterPLAN Outdoor Living is an award-winning landscape design – build firm that seeks to inspire clients through the creation of personalized and extraordinary outdoor living spaces that reflect the true architecture of the home. 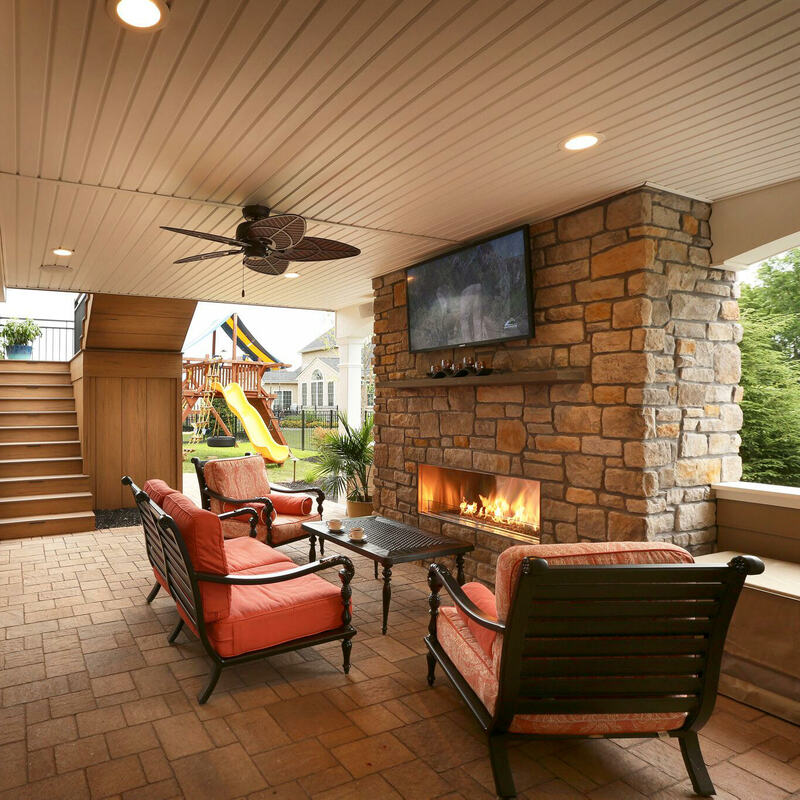 At our core, we believe that a seamless indoor to outdoor transition creates an effortless extension of your existing living space and enhances the overall enjoyment of your property and nature. 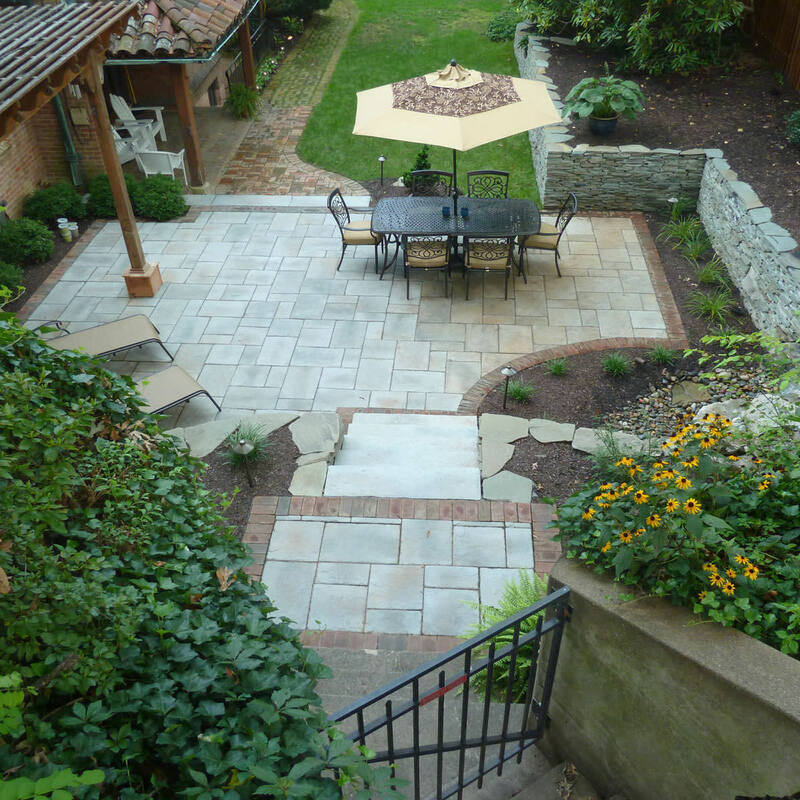 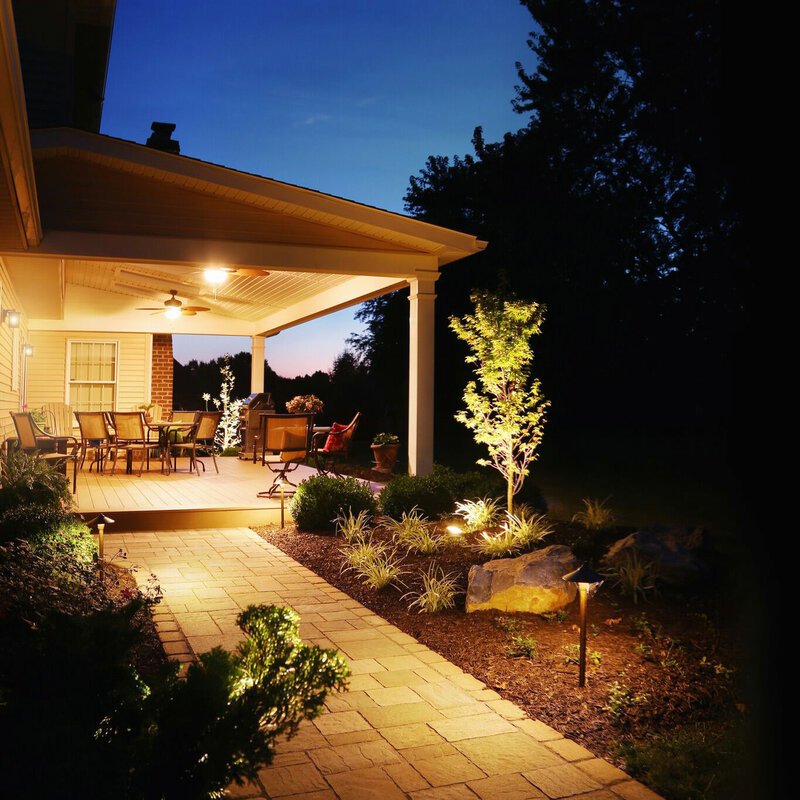 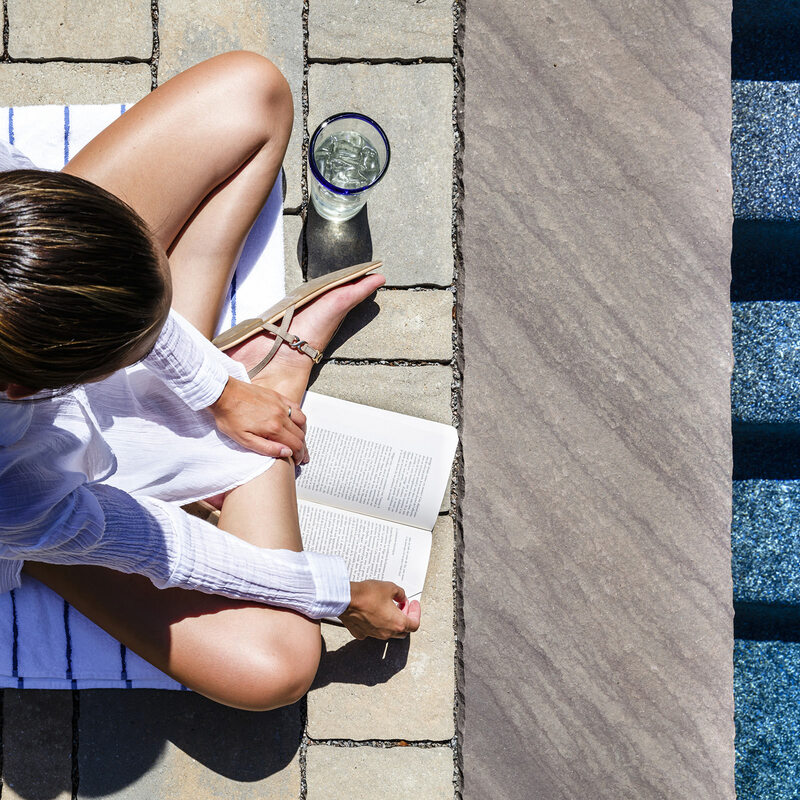 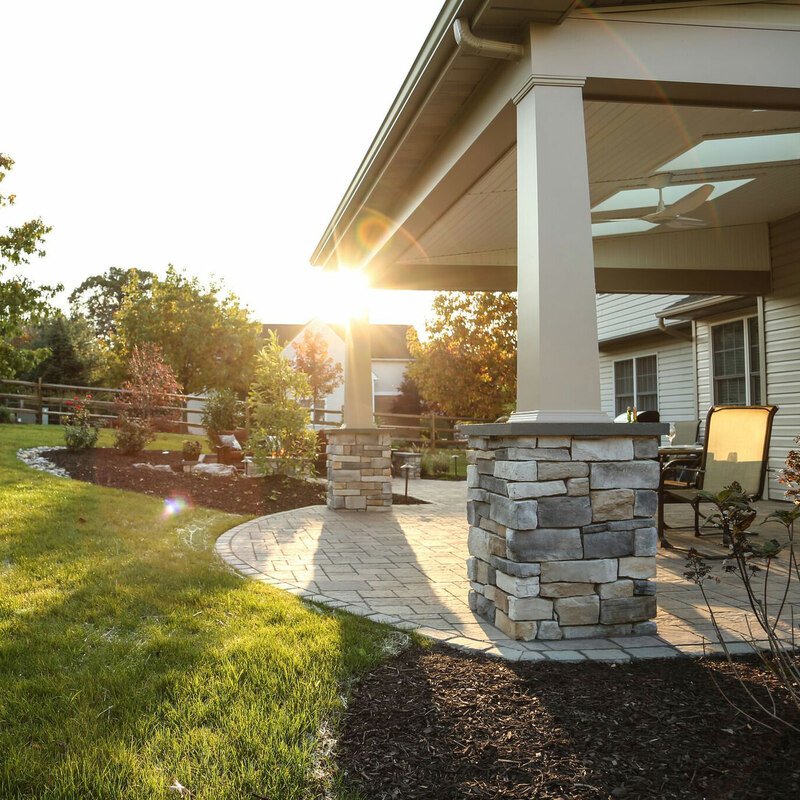 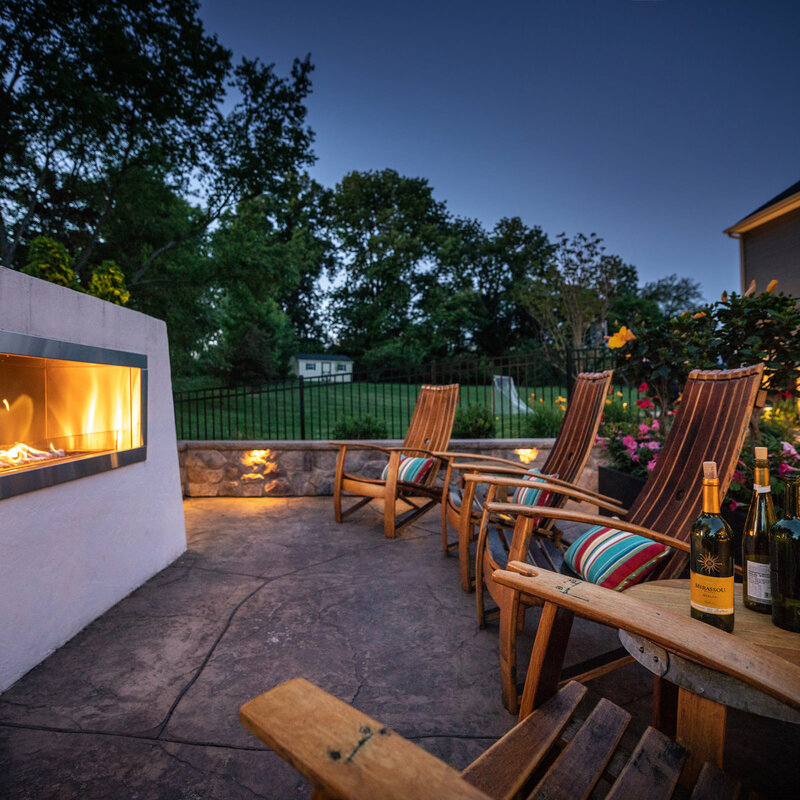 By discovering your core needs and implementing our unique master plan design process, we can construct your personalized outdoor living space all at once or phased over time. 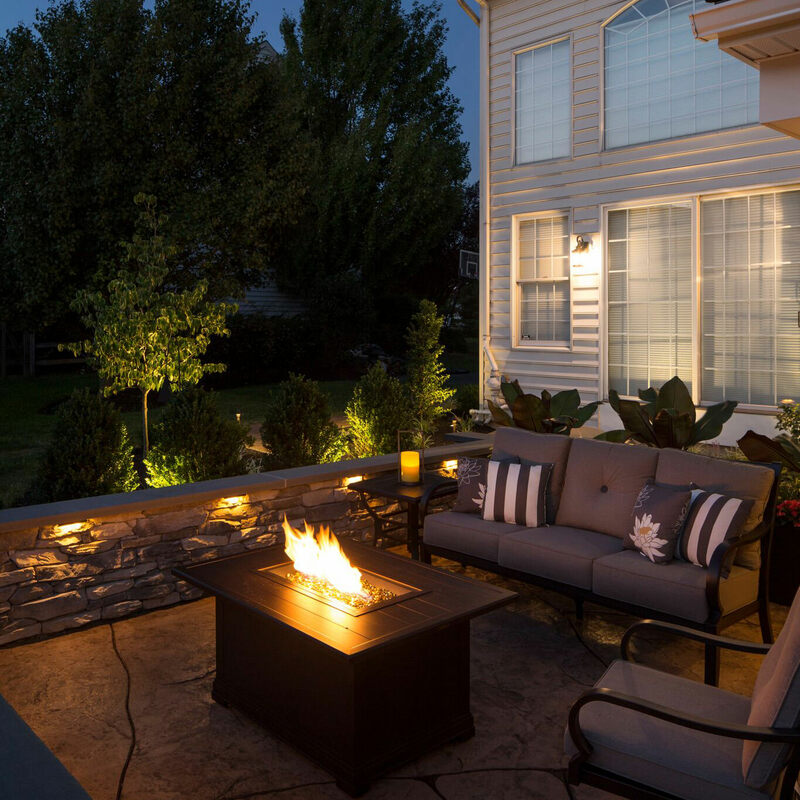 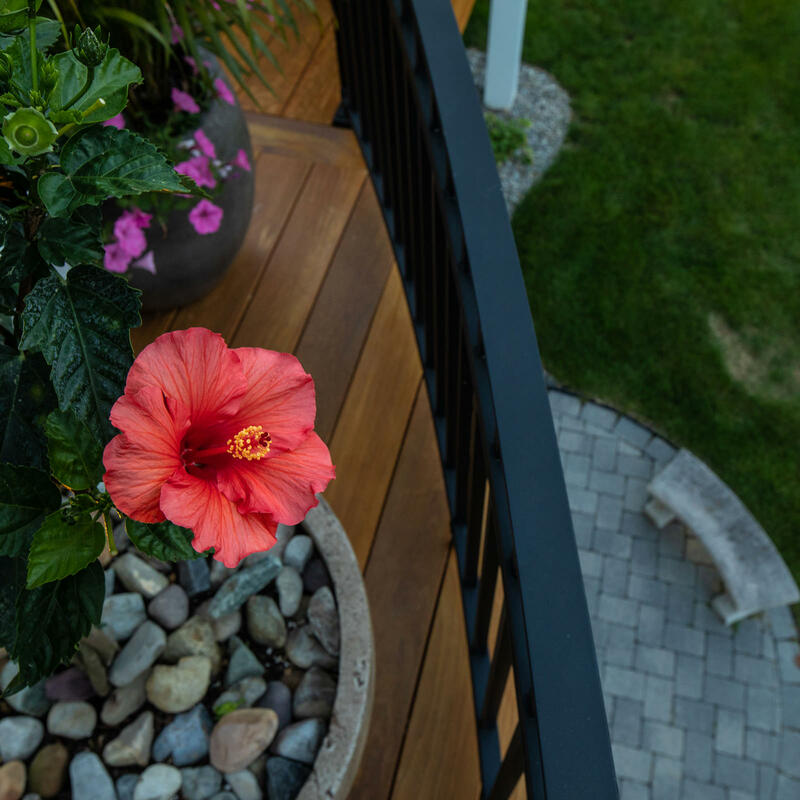 From our flexible project scale, highly detailed designs and installation of structure and landscape, a comprehensive and timeless outdoor living plan is all it takes to live your best life outdoors. 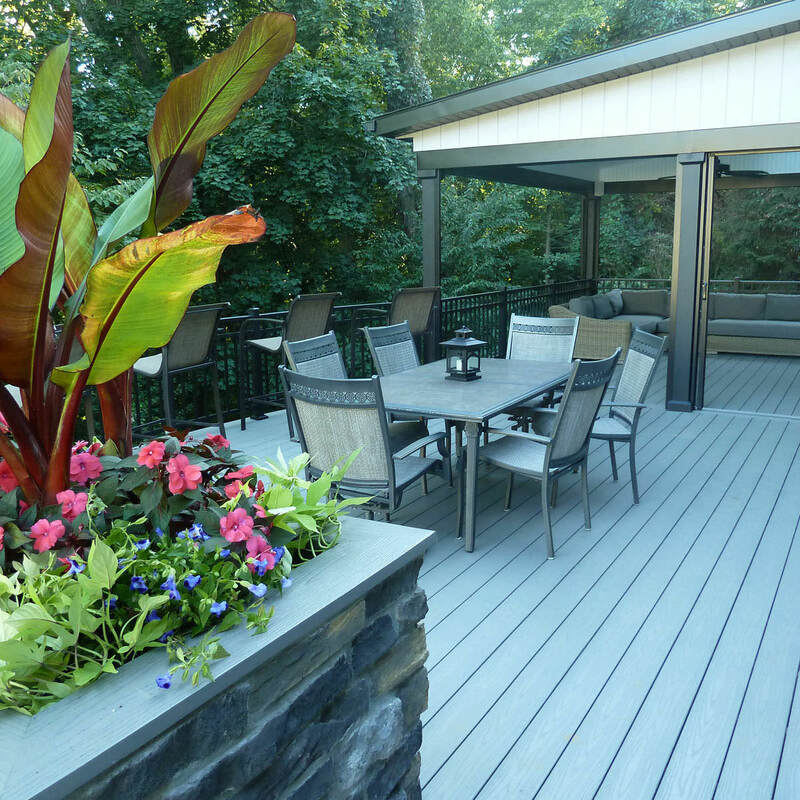 When exterior architecture meets function and style, you have MasterPLAN.